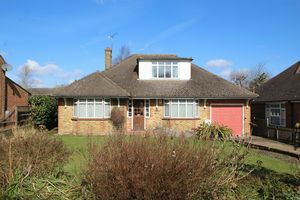 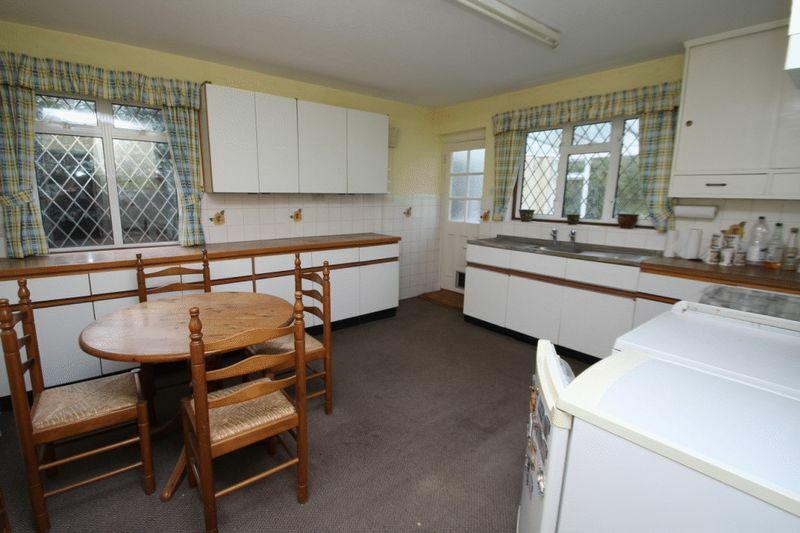 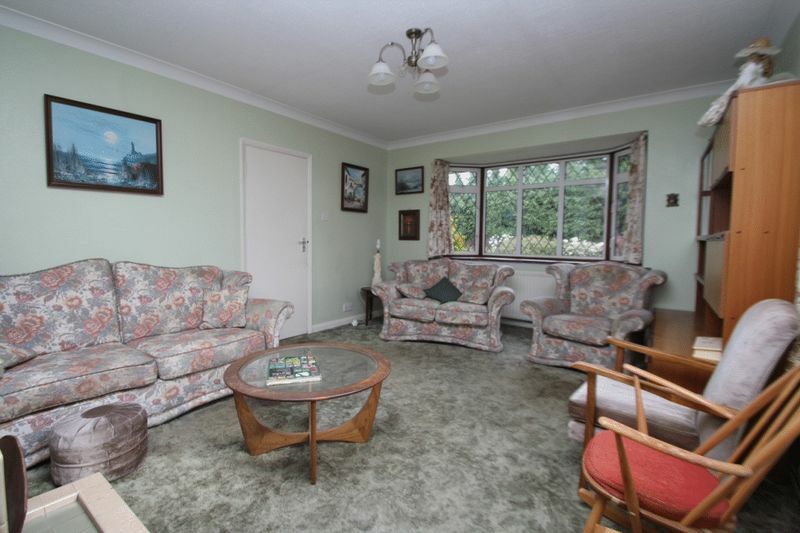 DETACHED CHALET BUNGALOW boasting spacious and flexible living accommodation, the likes of which are rarely seen. 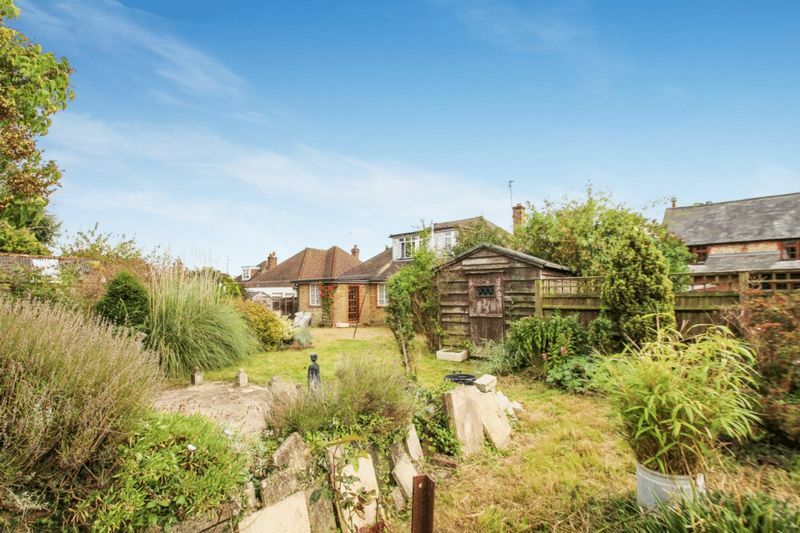 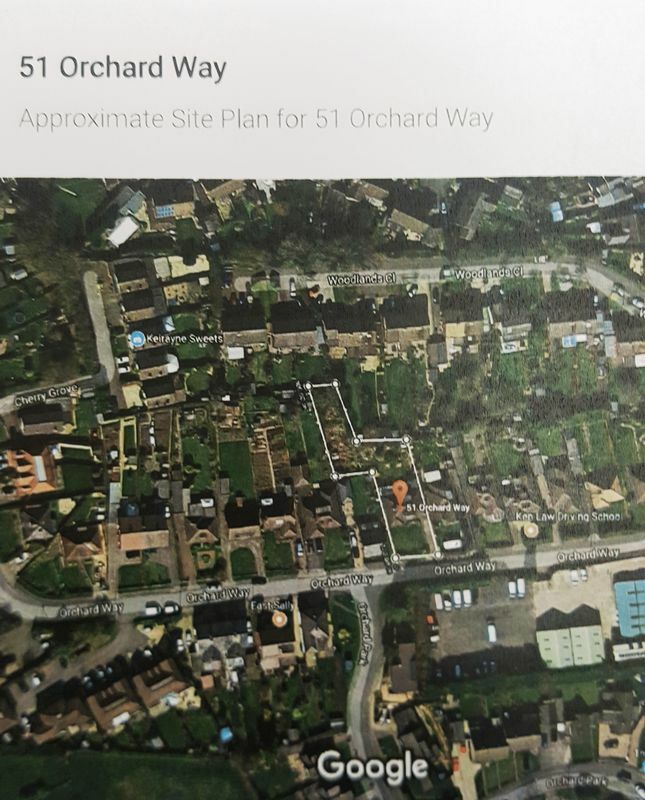 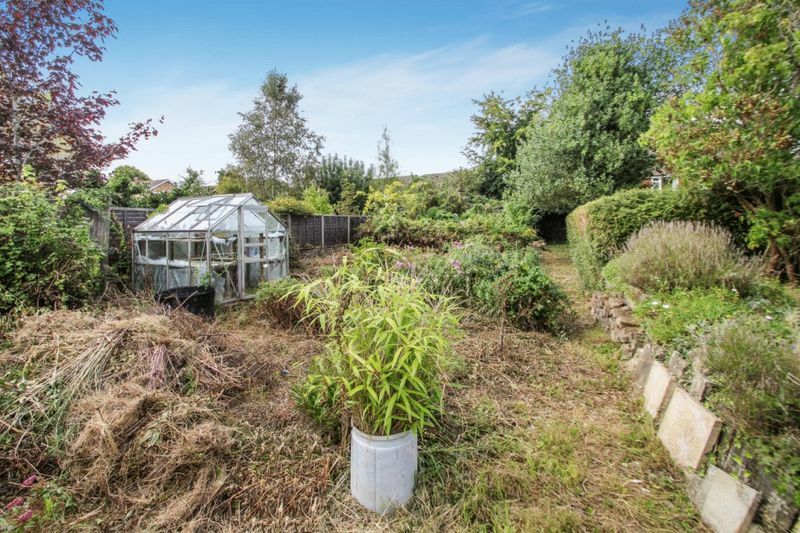 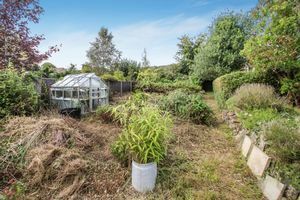 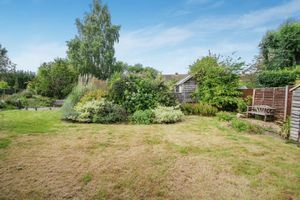 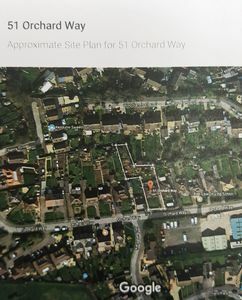 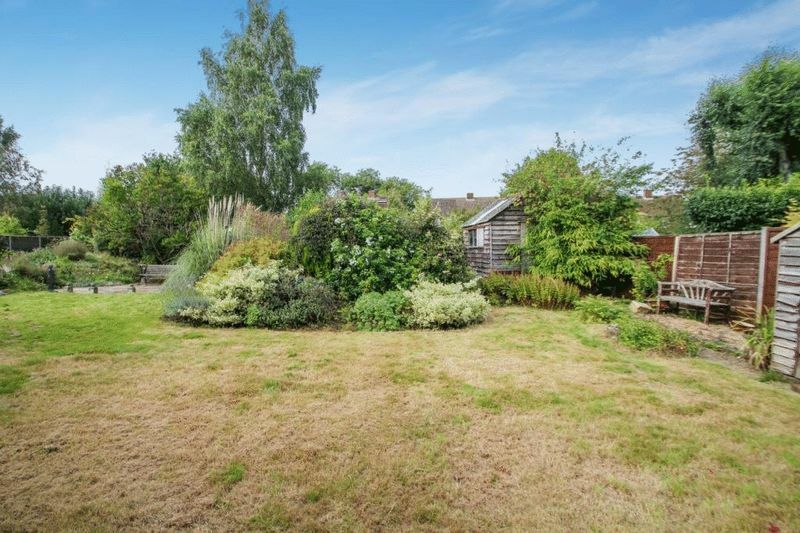 LARGE PLOT AND GREAT SIZED BACK AND FRONT GARDENS. 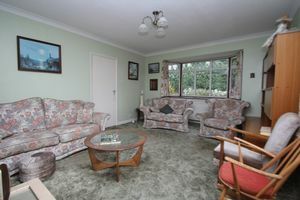 The ground floor comprises of a hall, large bay windowed lounge, dining room/bedroom, kitchen/breakfast room, conservatory, master bedroom and a bathroom. 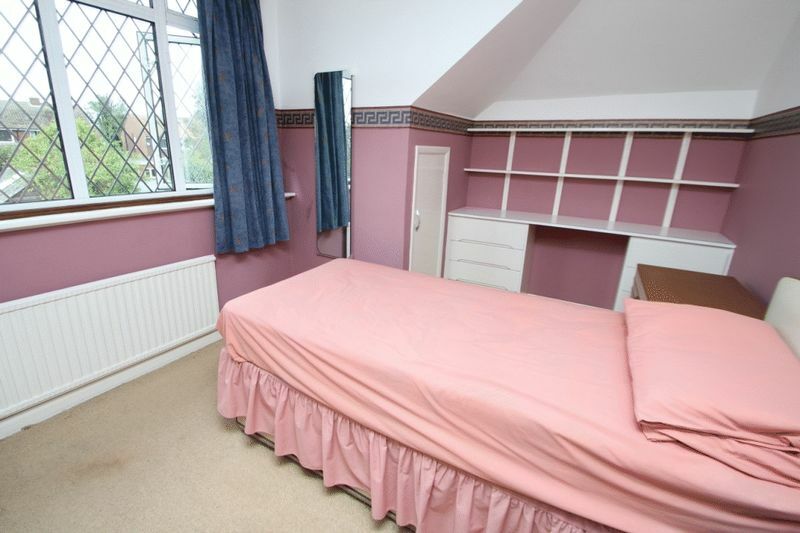 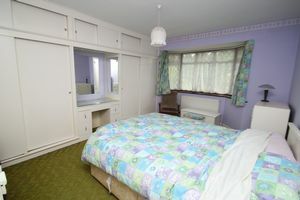 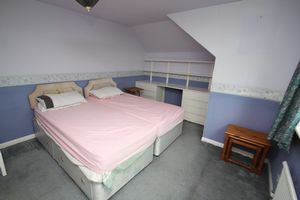 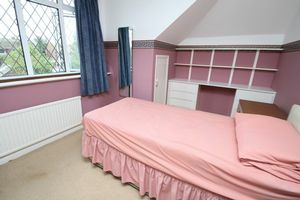 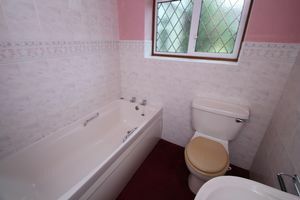 Moving upstairs there is are two double bedrooms and a shower room, also large eaves space. Externally, the property offers ample driveway parking, integral garage, adjoining office and a quite wonderful garden which is L-Shaped and extremely large, this really has to be seen to be fully appreciated. 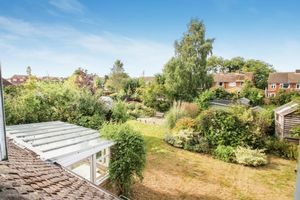 There is NO UPPER CHAIN and whilst the property is of a great size now there is still potential to enlarge further and to update to make a stunning family home.